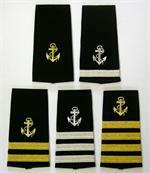 No matter what your occupation may be, it is always important to look your best while on the job. Wearing ill-fitting or sloppy-looking clothes can send an unfavorable message to your clients or your employer, and can have a negative impact on your career. 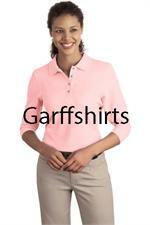 No one understands this more than GarffShirts.com, and that is why we have a large selection of Van Heusen shirts for women. 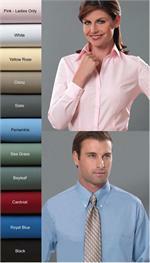 Van Heusen consistently leads the way when it comes to stylish and functional clothing for work. 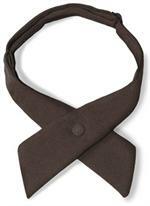 Van Heusen’s products are held in such high regard all over the world for their precision craftsmanship and comfort. 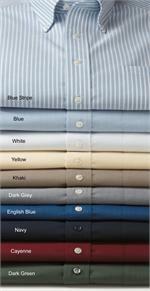 Our selection of womens Van Heusen shirts is as varied as they are comfortable. 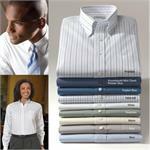 It doesn’t matter what your occupation is – from lawyer to caterer to office employee – we have the perfect shirt for you. We don’t stop at shirts either. 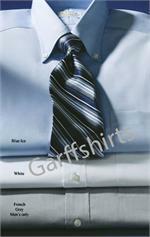 Our collection of Van Heusen for women includes pants, so you can coordinate your entire outfit right here at GarffShirts.com. Take a look at our stylish options today at GarffShirts.com!